With its advanced technologies and output speed of 50 ppm, the full-colour MX5070V is built for the ever-changing needs of your on-the-go office. Its Easy UI mode lets you intuitively operate a variety of functions driven by cutting-edge technologies. From the moment you touch the screen, jobs go smoothly. 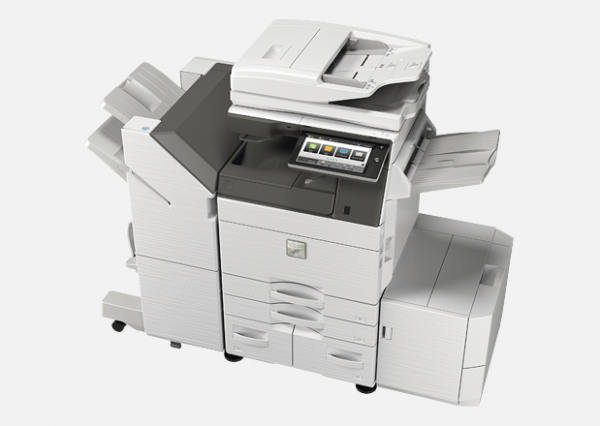 Smart and versatile, the MX5070V excels in high-demand work environments.